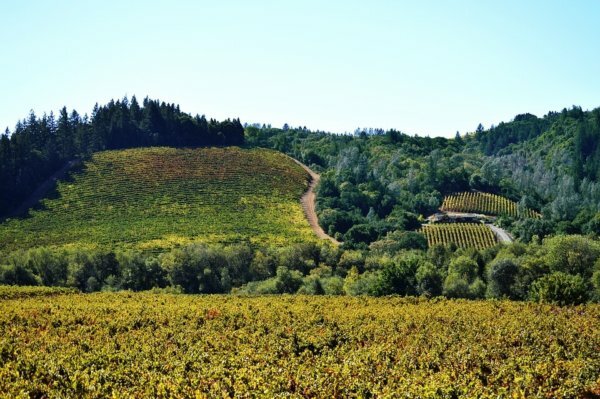 When everyone thinks of Sonoma County, they think of wine… and that’s about it. I mean, it is the biggest and best thing about Sonoma, but with 24 hours in wine country, you can’t spend the whole day drinking. At least I don’t think you can… Spend your 24 hours there a little more sober than you would have otherwise. 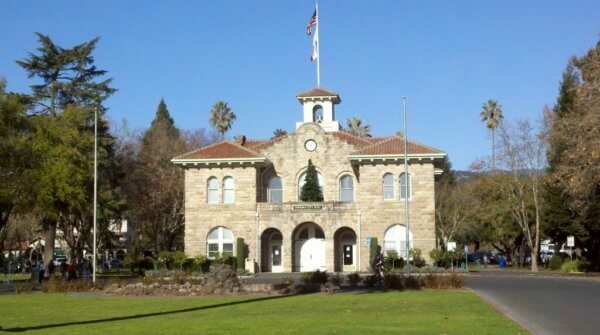 Take a look through these 24 things to do in Sonoma. What better way to start the day than to hike up the Sonoma Overlook trail and see the city you will spend the day in? Go right at sunrise to get the most out of this experience. The full hike is three miles, but you can still get a good view of the city without doing the whole trail. 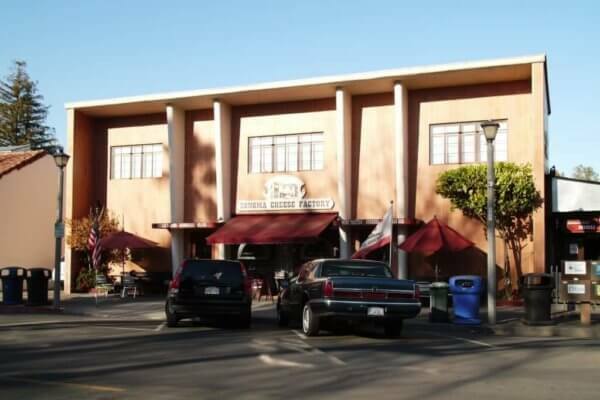 “Café Scooteria is my favorite place to get coffee not only because of the people who work there but it has this cute Italian shop feel with all the mopeds and pictures of old cars,” said Grand Canyon University junior and Sonoma native Sarah Methum. 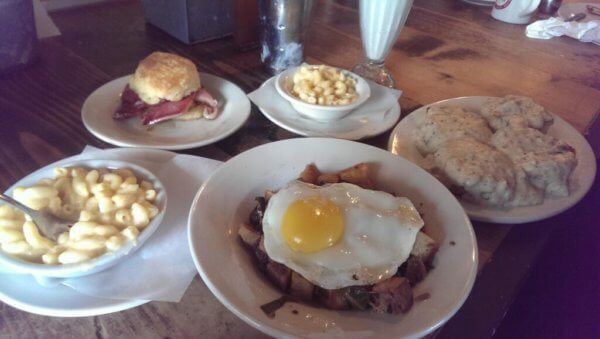 It’s going to be a long day, and you’re going to need some energy. Café Scooteria feels unique to Sonoma and something you really can’t see anywhere else. 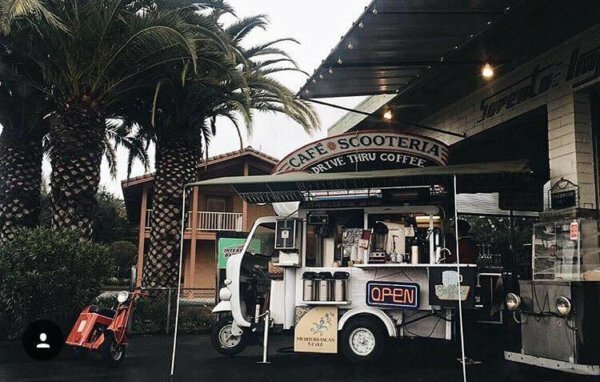 You’ll know you’re there when you get to the scooter shop and see the famous mini coffee truck right outside (the combination creates an unparalleled vibe). The best thing they have? Chai. Which chai? I can’t decide—there are 30 different flavors of chai options, but not one has let me down yet. 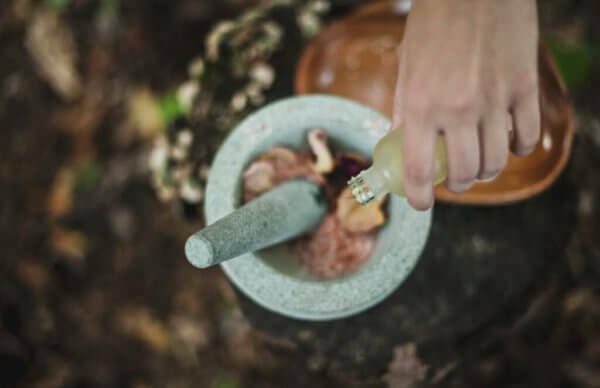 The name accurately describes this “Garden to Massage Table” type of spa, which features treatments based off the herbs, flowers and fruits that grow in their garden. It gives a new sense of “You are what you eat,” as you get treated and or covered by food you generally eat. “The spa’s essence is very natural and clean that you can’t help but feel refreshed and ready for the long, Sonoman day ahead. 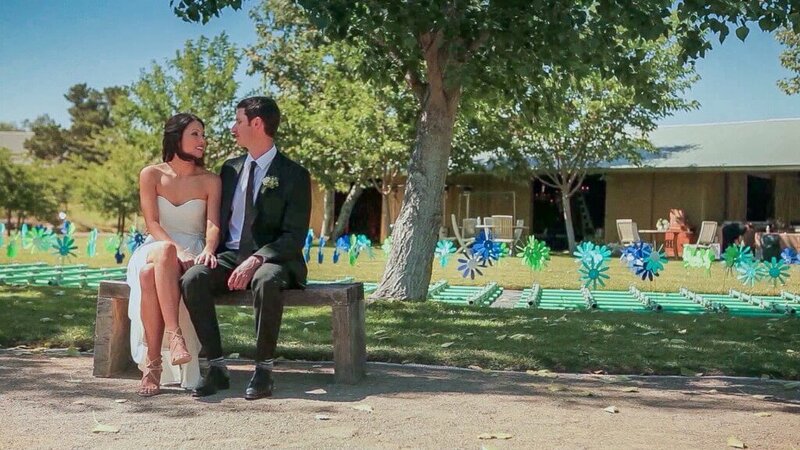 Cornerstone’s gardens look like the best place to get pictures and commemorate your day in Sonoma. You can’t miss it; it’s the place with a giant blue lawn chair in the front, a landmark often used by Sonomans when giving directions. The gardens always change with the seasons, but stay worldly and diverse year round, which seems pretty amazing for being in such a small town. If you’re a college student, money isn’t as abundant as you might like. Enter thrift stores galore. The Sonoma Mouse has been around for decades with all the second-hand goods Sonomans have to offer. Take a piece of Sonoma with you with something you can practically use or wear. The Sonoma Cheese Factory is something you just gouda do. Seriously, Sonoma might feel like a small town, but it still manages to have more cheese flavors than major cities. You don’t even have to buy cheese. You can taste test the many different cheeses too (although if you do decide to buy a cheese, you can never go wrong with gouda). 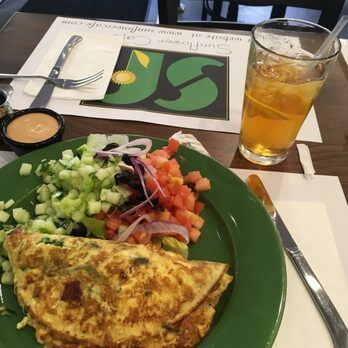 You might not completely be hungry after the Fremont Diner, but the Sunflower Caffe does vegetarian and vegan options the best. Even if you aren’t vegetarian or vegan yourself, they have lots of tasty, light options. It also has a bar so if you want to start drinking, this would make for a great lunch option. Rhe California Missions Museum has the chilliest vibe (because it’s free and educational). If you grew up in California, you know about the Spanish Missions’ history and probably built a model of one of them in middle school. 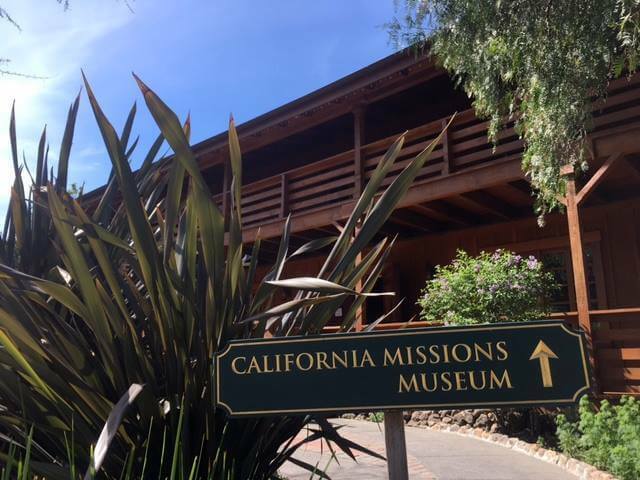 This museum has scale models and history of all the 21 Spanish Missions that were built in California from 1769 to 1819. “Traintown was a treat for us when we were growing up. We used to feed the animals and ride the trains and now I love it because I get to bring my kids there,” said Sonoma native Ashley Nelson. Traintown will be quite the thrill if you have little kids or feel like a kid at heart. As a mini amusement park that features animals and (no way) trains, it has everything kids love, and a lot of interesting stuff for adults to learn about too. 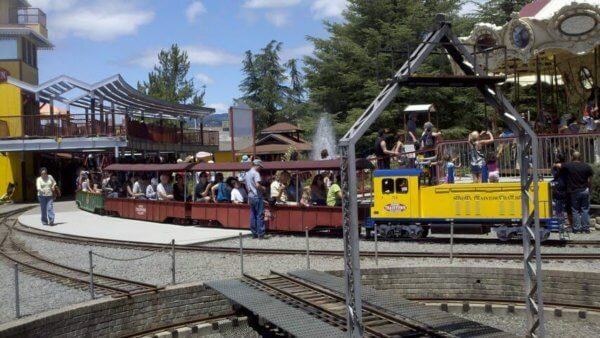 Ask any Sonoma native and they’ll have gone to Traintown at one point in their life. 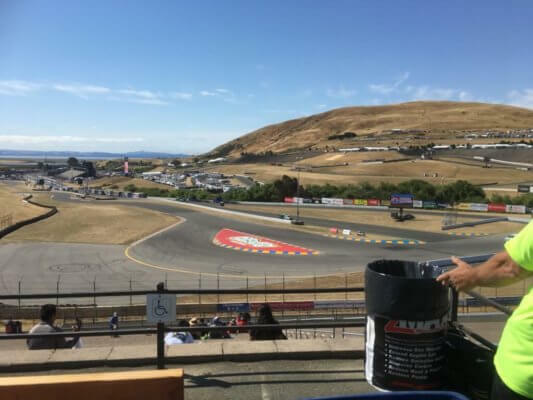 Ah, Sonoma Raceway: a staple of Sonoma living. Have fun going to watch races, the smell of the gas and the loud “vroom” of the racecars ringing in your ears. However, during the day, the raceway offers a driving experience like no other. Whether it’s 70 mph go-karts or learning to drive Formula 3 race cars, I’ll bet anything the driving center has to offer that you’ve never done before. 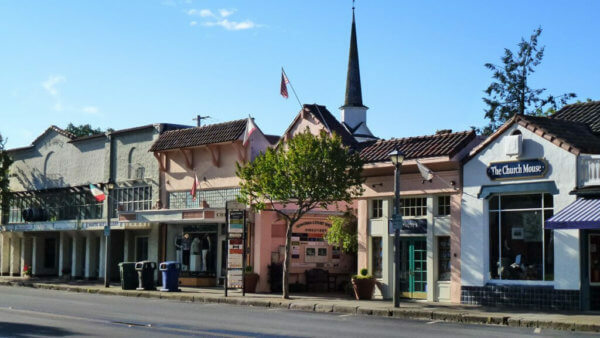 You have a lot to see in Sonoma, so realistically you won’t be able to visit it all in one day. However, you can see it all in one day. 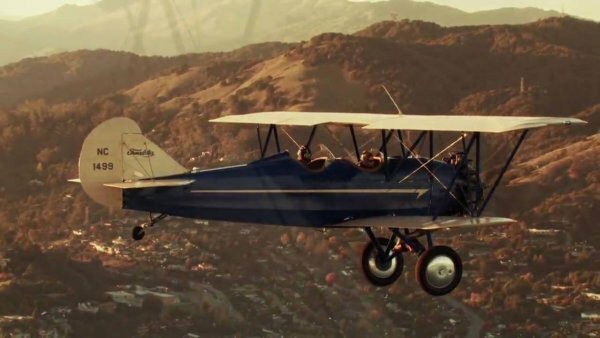 Costal Air Tours offers something super unique in that you get to fly in a 1926 Travelair open biplane and see the beautiful Sonoma valley known worldwide for wine and beauty. Sound memorable enough? Let’s be real: around 6 p.m., it’s time to do what you came here for. Drink wine. Nicholson Ranch vineyards seems like a great choice, being that the tasting room has affordable prices yet still enough wine to get the buzz going. 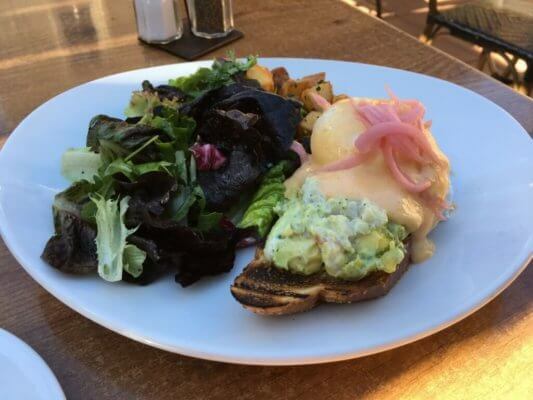 Whether you’re just going for the tasting room or the cave tour as well, this will let you experience authentic Sonoma. 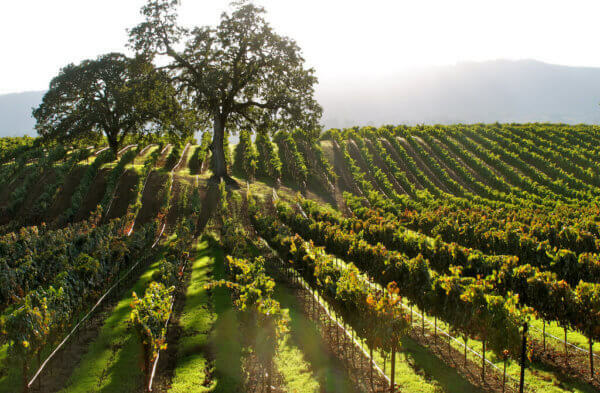 The Sonoma Valley is famous for wine because it has great land to grow not just grapes, but food too. The Girl and the Fig is an ever-changing menu that works from ingredients grown by the owners themselves. However, you can’t go wrong with anything carnivorous on this menu, whether it be steak, pork or duck. “A real Italian restaurant has way more than just a house red and spaghetti,” CU Boulder freshman Liz Rossi said. 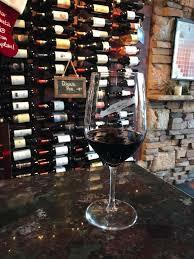 This enoteca is an Italian-themed wine bar that features a wine wall with over 250 local and international wines. These wines always change too, so feel free to come back again and again, because you never have to drink the same wine twice. Because it’s Italian, it also serves as a great place for pasta, soups and meat and cheese plates. The 38° North Lounge feels like a very mature lounge for the area. Any place that has mussels as a bar snack is bound to be fancy. Still, it’s the best place to get Sonoma County wines at this time of night. “There’s nothing better than finding a good wine lounge in a new city and reflecting on your day of sightseeing with your pals,” California native Ariel Steinberg said. Sonoma can do beer as well. 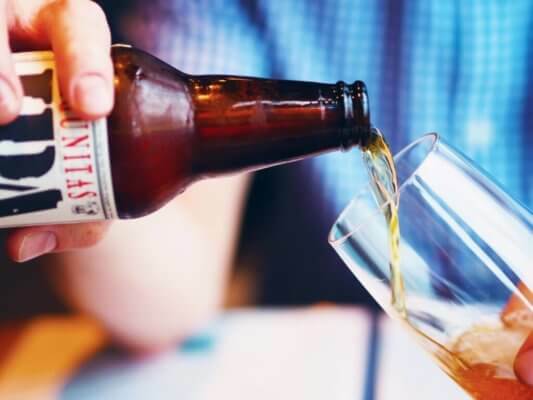 Pro tip: beer you can get all around the world originates from Sonoma County like Lagunitas and Pliny the Elder. 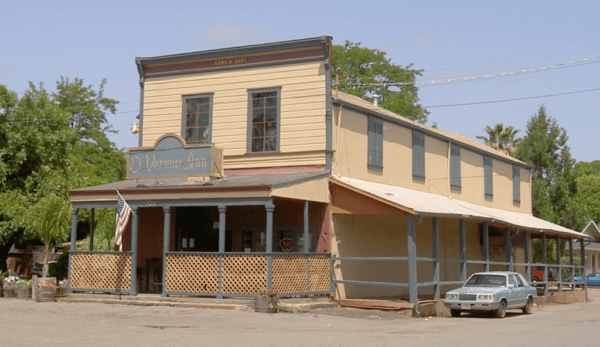 To celebrate the local beers, the Olde Sonoma Pub constantly rotates their 34 beers they keep on tap, always saying that if you come in just a few days later, they will already have different beers. 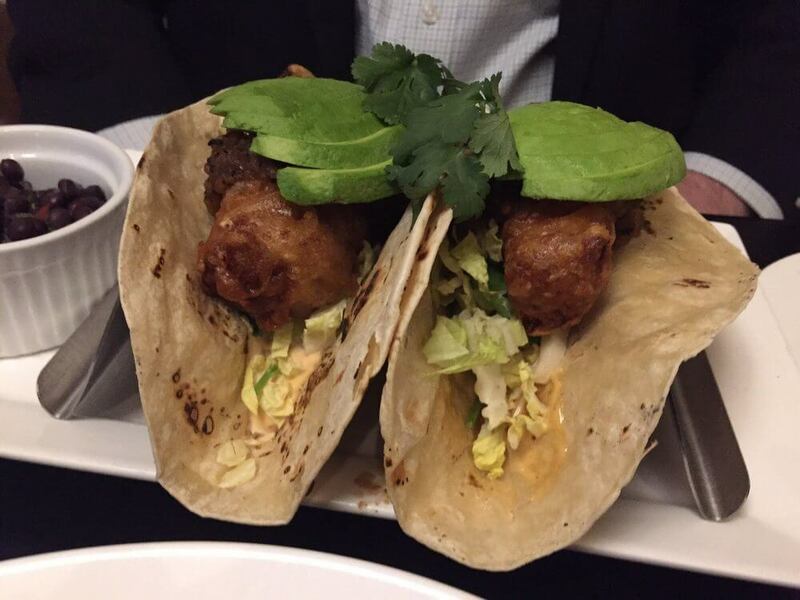 “This restaurant has so much character,” Steinberg said. This place is an oldy but a goody. The building itself was an old post office and general store from 1887 that got converted into a roadhouse in the 1950s. It has a very rustic feel on the inside, but still feels very modern with its TVs, karaoke and brass poles. Scandalous. 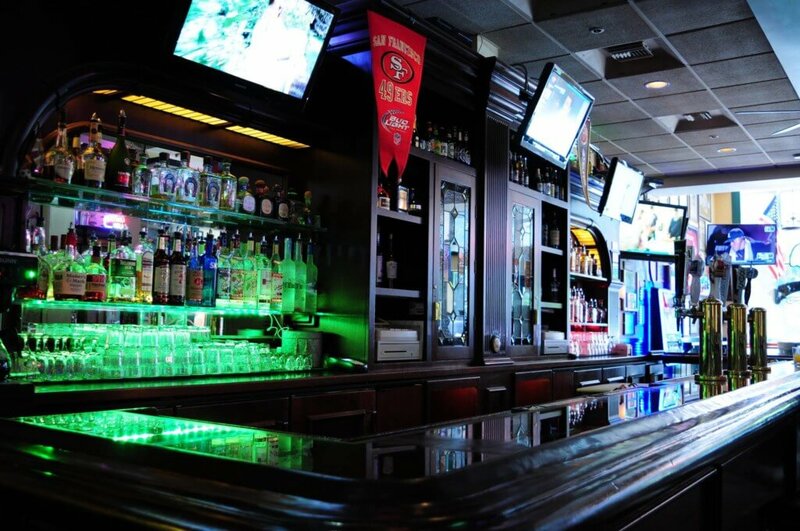 Sonoma’s only sports bar, Steiner’s has TVs on every part of the wall to have 360 coverage of any and every event. Going there at midnight might not mean a live game, but it definitely means a lively crowd. Many nights they play live music, but they also have pool tables in the back for the more lowkey drinkers. With every snack type you can think of, you can also pick up a midnight snack like fried pickles (can’t go wrong there). The best thing about the Starling Bar? They always have different music playing. Whether it be a live DJ or a set playlist, the Starling’s jams never disappoint. 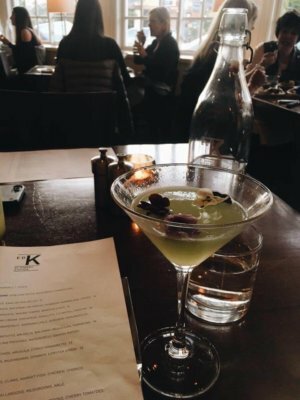 After a long day of different wine and beer, the Starling specializes in cocktails. 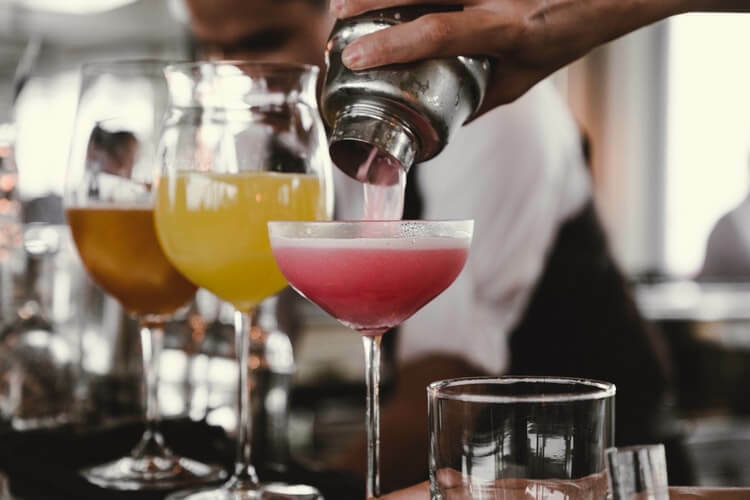 Closing time has come upon us in Sonoma County and bartenders called last call, so get ready to wind down and take a stroll through the heart of town, the Sonoma Plaza. You will have seen it many times throughout the day, as it is the hub of the town and where the majority of things to do are. However, walking around after everything has closed feels peaceful. Get a better appreciation of this historic town framed by a grassy park and a square of shops. The heart of Sonoma might be the plaza, but the rest of Sonoma bursts with open fields and vineyards. You won’t see anything like it, with vineyards as far as the eye can see. 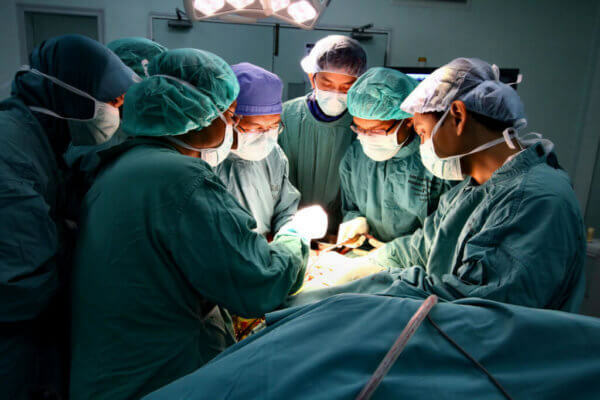 More recently, it has become even more memorable because of the 2017 wildfire that ripped through all of Sonoma County in the most damaging fire California has ever experienced. The carnage can still be seen all over Sonoma County, and while it isn’t fun to look at, it feels like a solemn experience where you really think about what’s important in life. 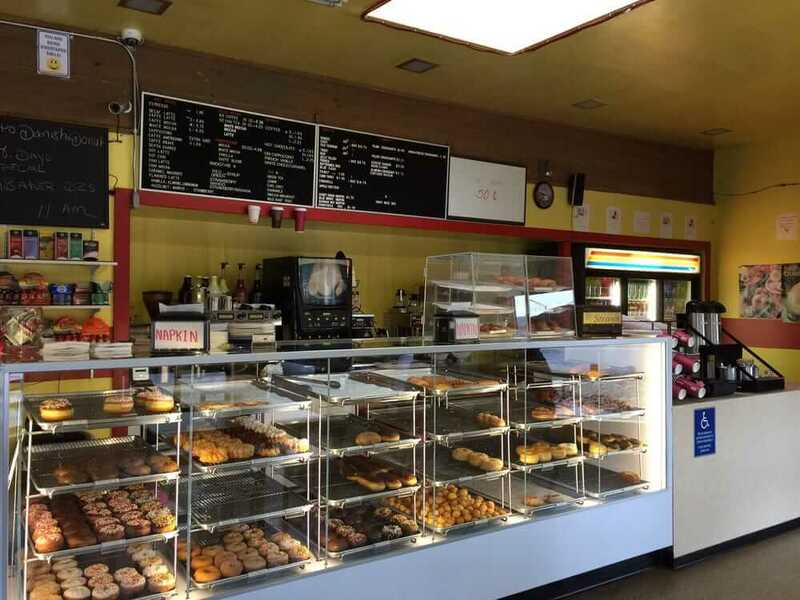 For those of us who can actually function as human beings at 4 a.m., the Danish & Donut will just be opening their doors with the fresh scent of newly baked pastries and bread. It really doesn’t get fresher than that. Grab a coffee if you plan on still staying up after your 24 hours in Sonoma. “Donuts after an all nighter? Sounds like a great end to a fun night to me,” Steinberg said. You’ll need to sleep after your day in Sonoma, and the El Dorado Hotel looks like one of the best Sonoma has to offer. This hotel was built for the family of Sonoma’s founder back in 1846, so it really doesn’t get more classic Sonoma living than this. Still, it’s not run down at all and has a black and white modern theme going on inside. It also has amenities like a fire place lounge, heated pool and a fantastic restaurant.